100 posts, 133 followers...come celebrate with me! - The Resourceful Room! 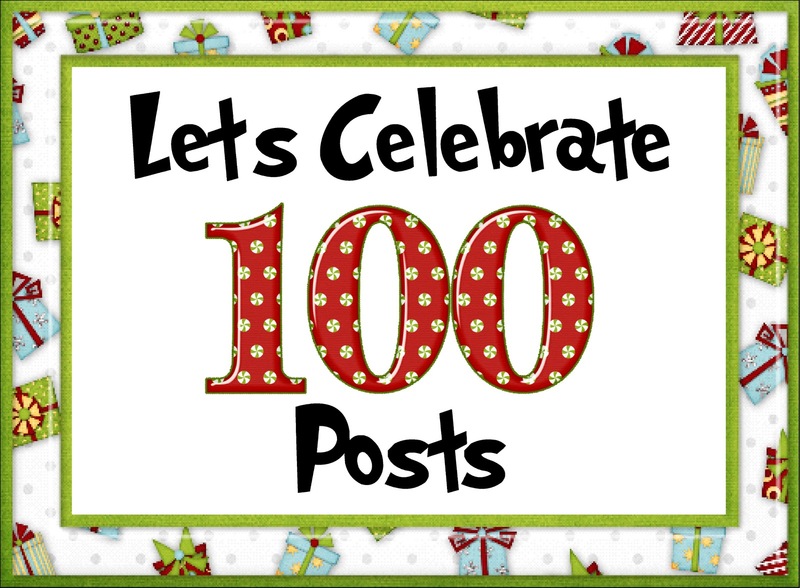 100 posts, 133 followers...come celebrate with me! 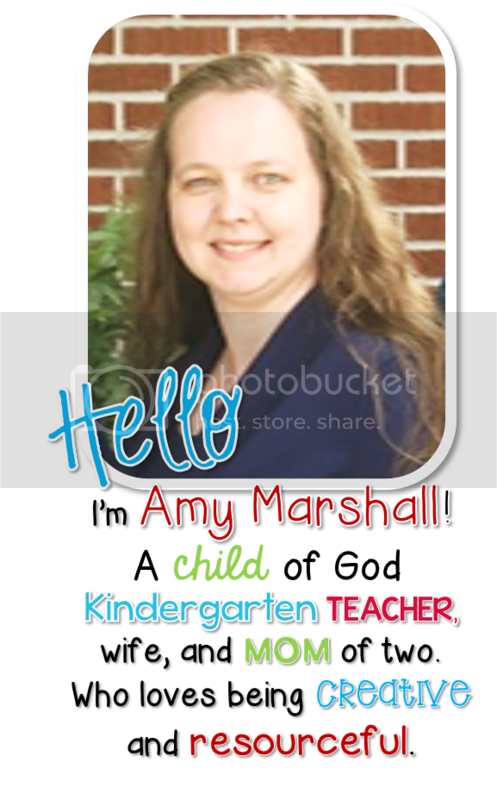 If you prefer not to share your email address publicly you can email me at amylynnmarshall@aol.com and I will send them to you as well!! And if you don't want them feel free to leave me a comment anyway I love reading them!! Thanks again for all your support! Can't wait to read your comments! Hi! I actually just found your blog about a week ago. Your activities look fantastic! 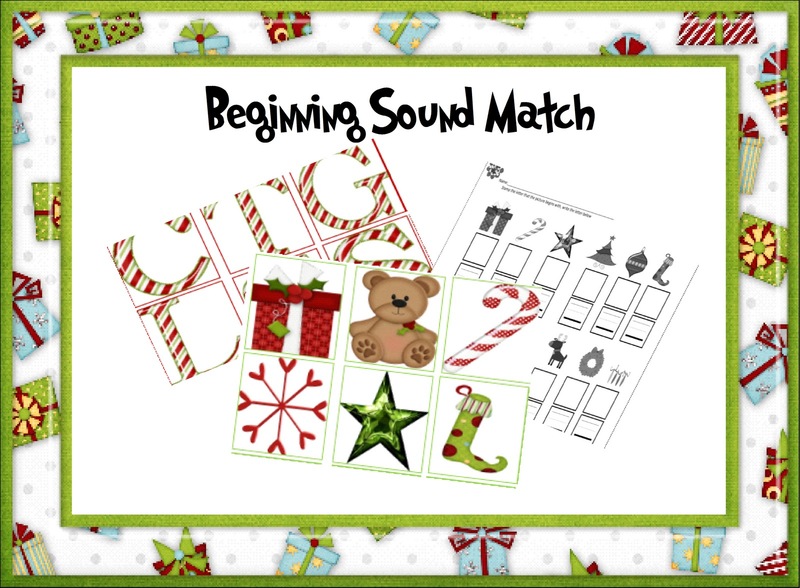 I can't wait to use them in my class. Love any blog that wants to share! Any teacher of young children knows how hard it is to keep coming up with new things. I am new to your blog and I love what I see so far!! Thank you for sharing all of your hard work. CUTE!! Thank you so much for commenting on my blog, because now I have found yours! You have such awesome ideas! I am your newest follower! Hello i love your blog i look at it everyday to see what new ideals you have.Thanks for a great blog. I'm a new follower, I'm enjoying all the creativity that I see from you and other bloggers out there! 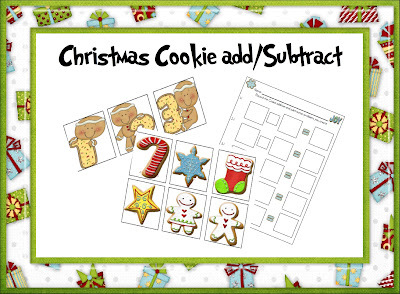 Your cookie add/subtract looks adorable! First Grade Magic.......I need your email or you can email me and I will get you these two freebies! Thanks for following me!! I am a follower :) I feel like we could be friend in real life! I love your materials and ideas. I love reading about other special educators, especially in Michigan! Your freebies are always great! Whoops! My e-mail is firstgrademagic.gmail.com! Let me try again: firstgrademagic@gmail.com...I hope this isn't any indication of how my week is going to be! Love all of your creativity. And so nice to hear from a fellow special educator! Merry Christmas! Woo hoo! Congratulations on 100 followers! I love your blog for all the pictures you post. 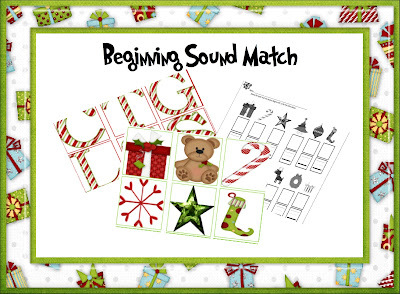 I love that you post freebies and ideas and that you truly are a 'Resource' for me! I've pinned several of your photos and I look forward to your posts. You'll be surpassing 200 before you know it! :) Keep up the great work! I love that you have a variety of resources for different ages. I also love the graphics you use! I'm your newest follower, as I just discovered your amazing blog!! I LOVE all your creativity and thank you so much for all the freebies! If possible, I would be very grateful for these freebies too! Thanks!